12:19 | Lima, Feb. 12. 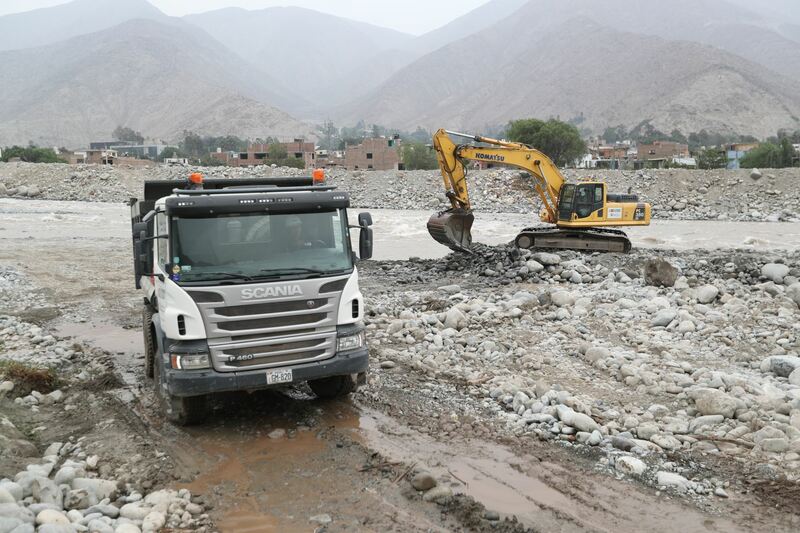 Peruvian Prime Minister Cesar Villanueva on Tuesday affirmed the investment and budget allocated to heavy rain-affected regions will be destined for natural disaster prevention and land management. In this sense, the official stressed planning is necessary to avoid been affected by natural hazards like the heavy rainfalls in the last days. Likewise, the cabinet chief indicated disaster planning should be a permanent topic of education and cultural awareness all over the country. This way, he pointed out, planning and prevention efforts will remain in place even after rain seasons. However, Villanueva said this is not an easy task, since changing a prevention system, pinpointing vulnerable areas, and planning relocation of people implies changing the whole system and making unpopular decisions for the administrations in power, as it involves a long-term process. Nevertheless, he claimed that, besides its efforts to respond to emergencies, the current Government is working hard on prevention, mainly in northern Peru.